Today in case you didn’t know it is World Aids Day. We’re obviously not going to talk about AIDs or HIV as there are people far more skilled in doing so. What we will talk about is .hiv the domain extension. See the below video to learn more about the .hiv extension. If you’re interested in acquiring a .hiv domain name we’re currently passing on a discount we’re receiving from the registry and it can be yours for €145. 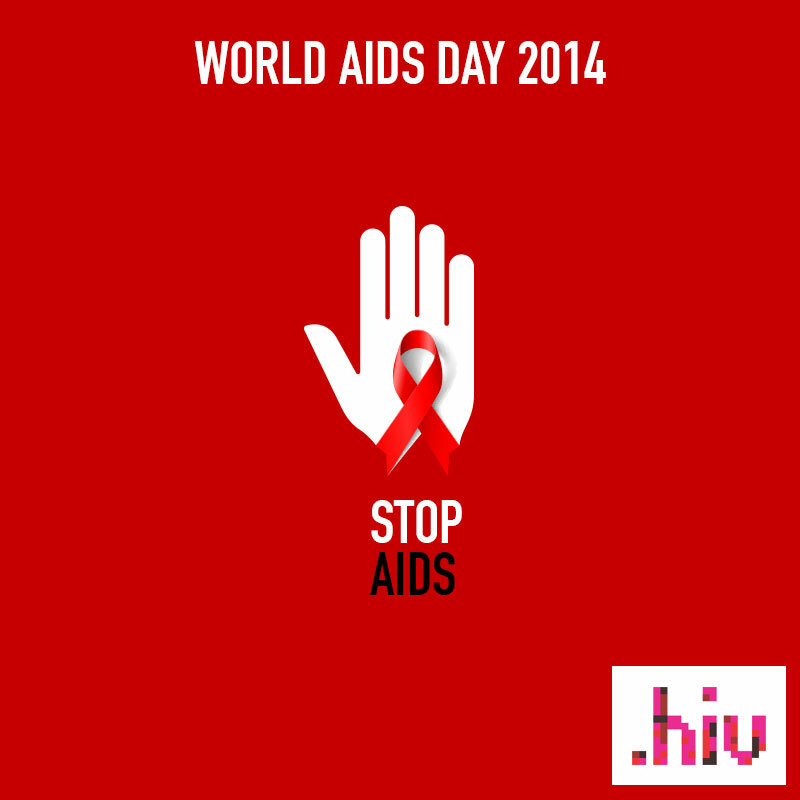 Want to read more on the .hiv extension visit our main page on registering .hiv domains.